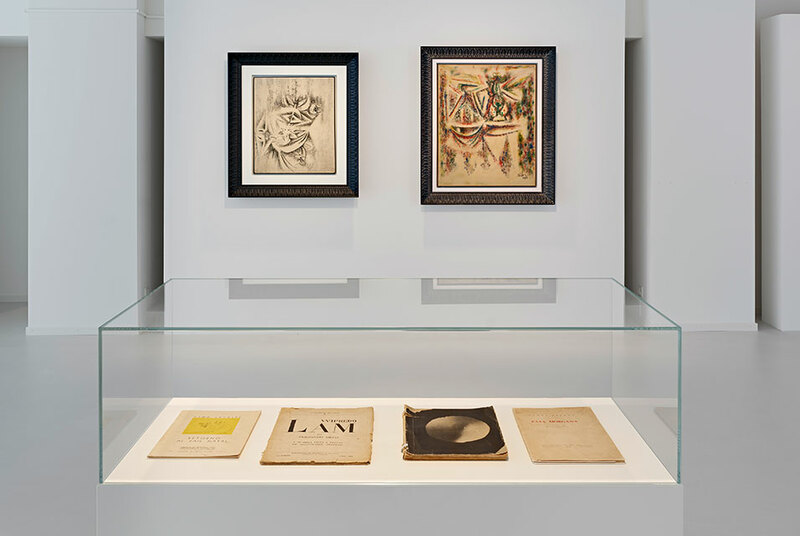 ZURICH.- Galerie Gmurzynska is presenting a retrospective of the six-decade career of the groundbreaking modernist painter Wifredo Lam (1902-1982). Presented in collaboration with the estate of the artist, the show includes an important group of major paintings ranging from rarely seen masterpieces from the1930s and 40s to signature works from the 1960s. Lam travelled constantly throughout his long life, living and painting alongside many of the mostimportant artists of the 20th century. His early training as an artist in Havana and Madrid shows thepowerful influence of Matisse before in 1938 he moved to Paris where he joined Picasso and the Parisian avant-garde and his work takes a turn towards abstraction and Surrealism. He returned to Cuba in 1941 to escape the depredations of World War II and there painted one of his greatest masterpieces The Jungle (1943), which the Museum of Modern Art, in New York, acquired under its founding director Alfred Barr in 1945, and Untitled (1945), which is included in this show, a radically mono-chromatic, minimal reinterpretation of the jungle theme that is also linked to The Antillean Parade (1945), a major painting in the collection of the Louvre Abu Dhabi.